Facebook ads, to be frank, are painfully complex, especially for the small and medium scale business owners who want to take advantage of its platform. But like anything of a complex nature, Facebook ads provide enormous benefits for those who can use them properly. So, as a business owner, how can you fully utilise a platform that has so many moving parts? Remember, a simple mistake on Facebook Ads may lead to wasted budgets, poor performing ads or rejections from your target audience. 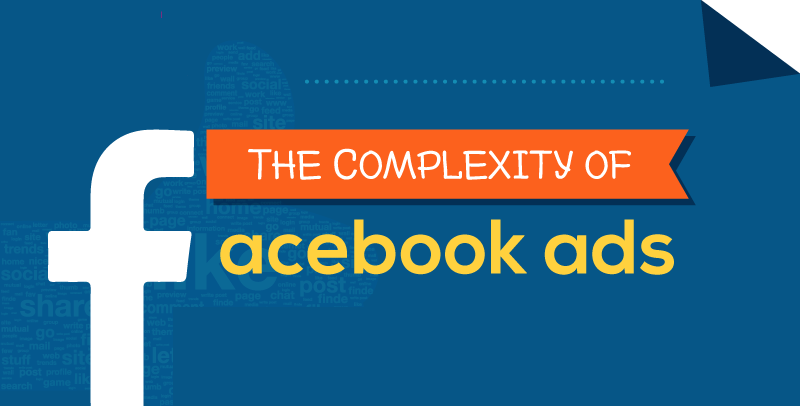 To help you better understand the complexity of Facebook ads and fully maximize its potential, in this infographic its basics, the most common reasons why it is not working for you, and actionable tips to help get rolling what needs to be rolled.